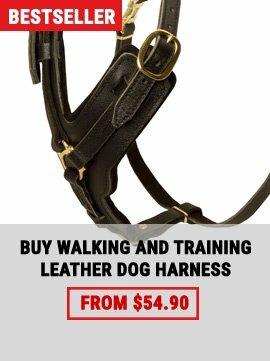 Nylon dog collar is a practical and reliable item. 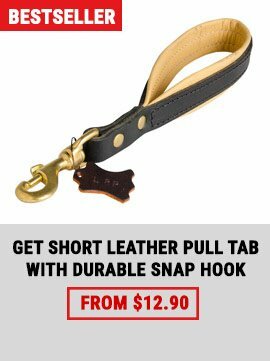 Rugged and durable, it will allow you to spend time with your Amstaff, regardless of weather conditions. Combining the best properties, it is also a beautiful accessory. 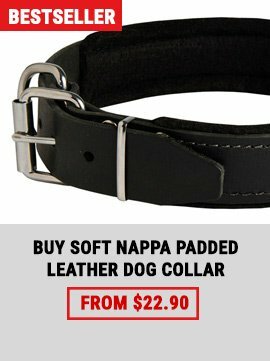 In our online store you will find the best collar from the wide selection of products: studded nylon collars, nylon collars with patches or id tags and many other models.